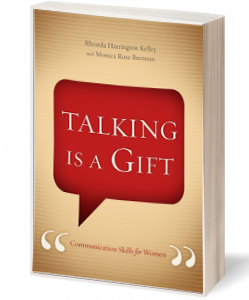 Talking Is A Gift is the only comprehensive book about communication and public speaking written from a Christian perspective by women and for women – an unmatched source for Christian women enrolled in academic programs, leading in local churches, or serving in itinerant speaking/teaching ministries. As the title suggests, the content of the book supports the premise that talking is simply a talent when used for personal pleasure, but it is a spiritual gift when used to minister to others. Kelley and Brennan divide the book into three parts: interpersonal communication, verbal communication, and nonverbal communication. Specific chapters cover issues including audience and outline, research and supportive material, anxiety and fear, delivery and details, and more. Discussion questions for each chapter, informational charts, and a glossary of terms are also featured. 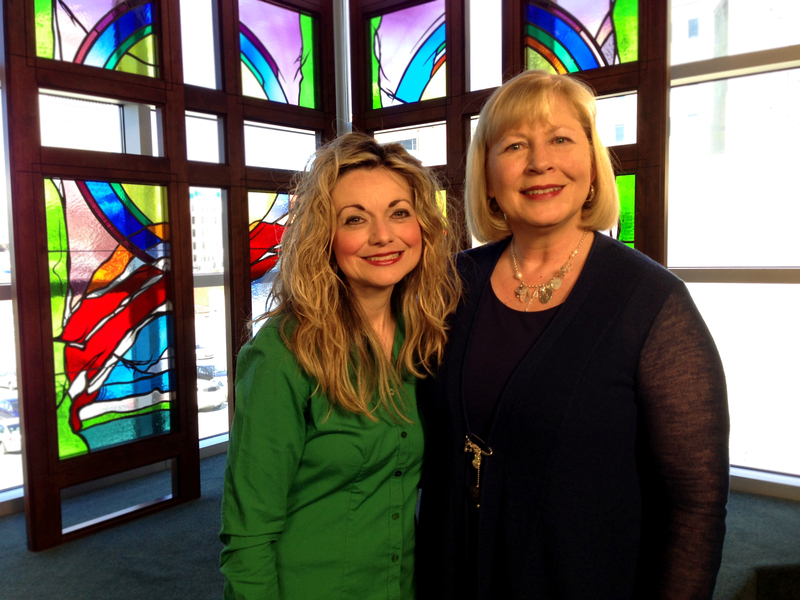 The book is available for purchase through LifeWay Christian Stores and Amazon in hardback and eBook/Kindle versions!